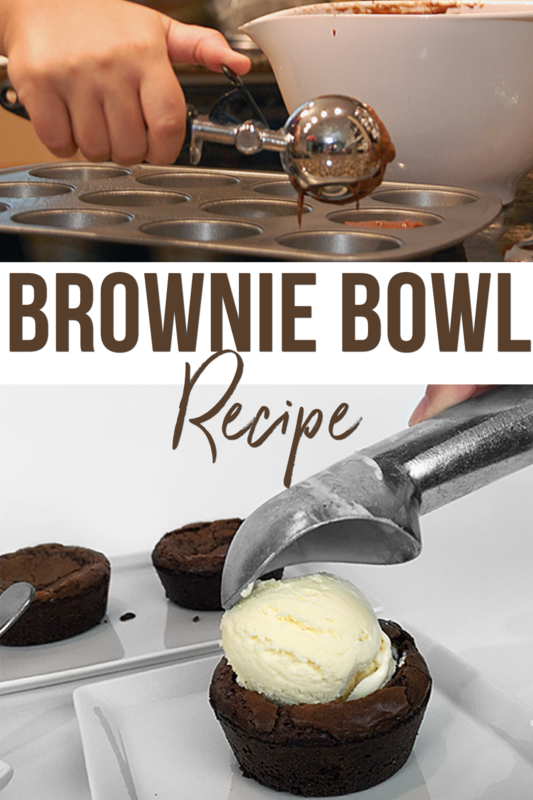 This brownie bowl recipe is so delicious! 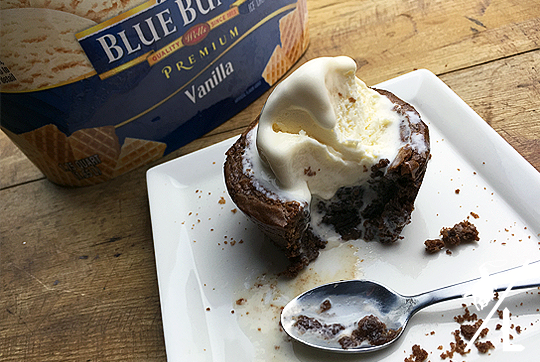 It’s the perfect way to eat a brownie and ice cream. I’m sure you have figured it out by now that I like to cook. The best part of cooking and baking is that I have the cutest chef alongside me to help. 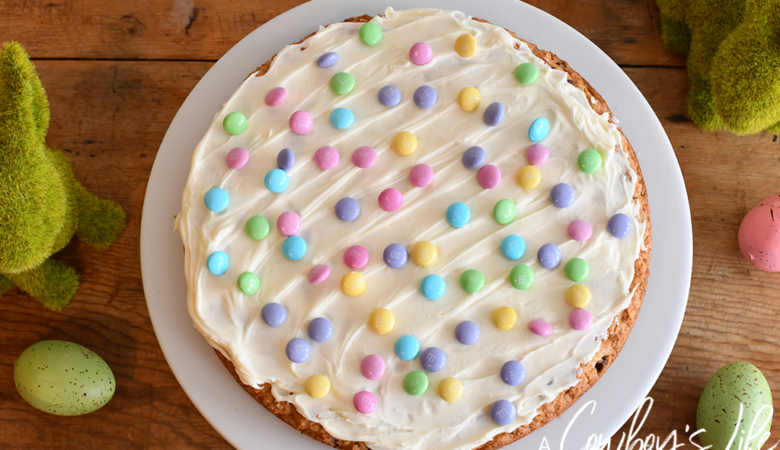 Of course it takes a bit more time to whip up a simple dessert, like this east browning recipe, but the memories we make in the kitchen is worth the added mess! 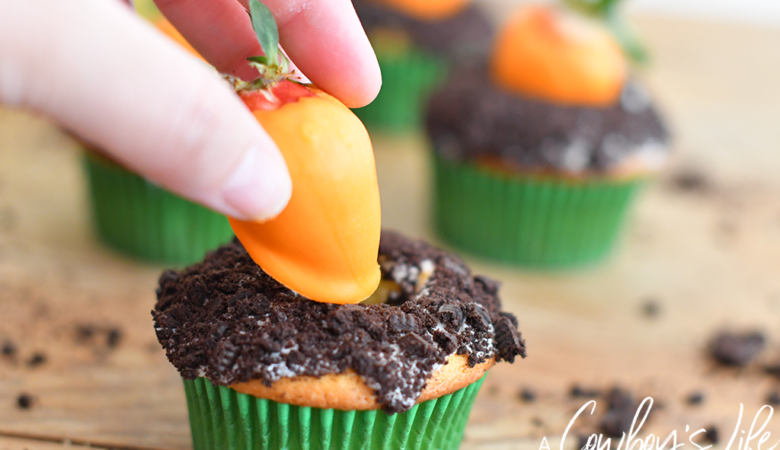 It’s not hard to round a baker to help you. 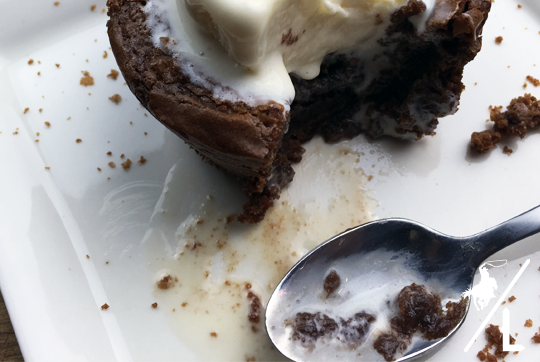 Mention you are making homemade brownies to go along with a scoop or two of Blue Bunny ice cream and the kids (or husband) will come running. Can you blame them? 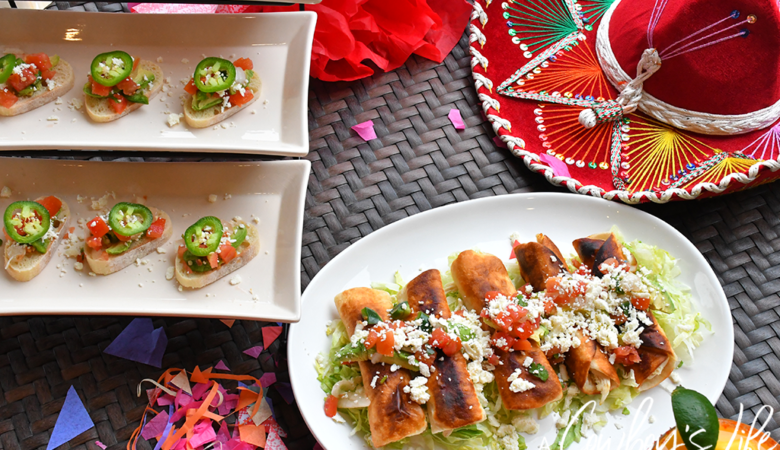 This is the perfect treat to beat the summer heat. Preheat oven to 325° and spray muffin pan with cooking spray. In a large mixing bowl, add the dry ingredients and mix. Stir ingredients with spoon until well mixed. 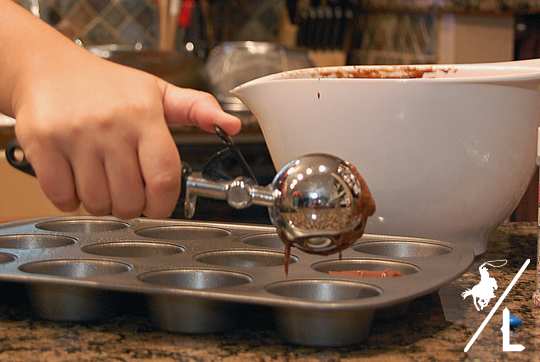 Pour the batter into the muffin pan. Bake for about 35-40 minutes. 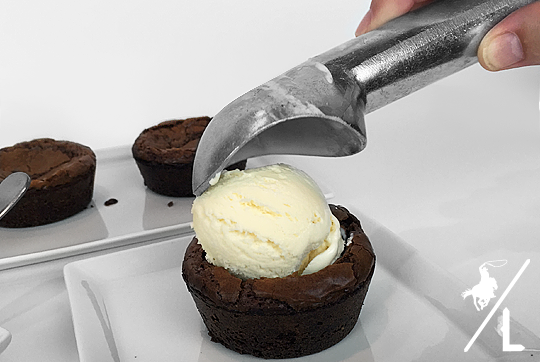 Immediately after taking out of the oven, press a spoon down on top of each brownie to create a place to add a scoop of ice cream. 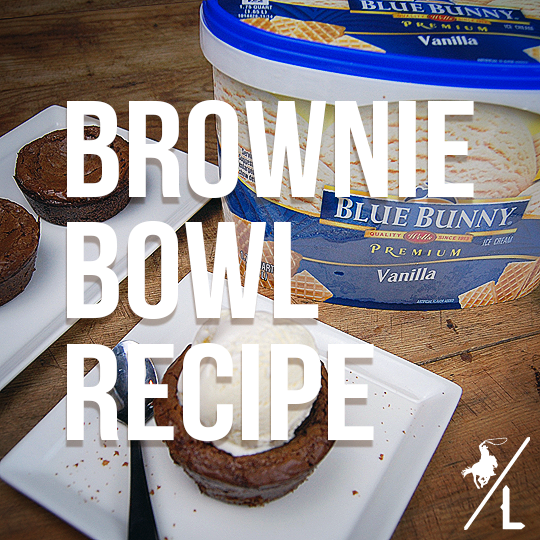 Once brownies are cool, serve with ice cream on top and sprinkles on toppings. We used crushed up M&M’s because, well they are a food group in our house. 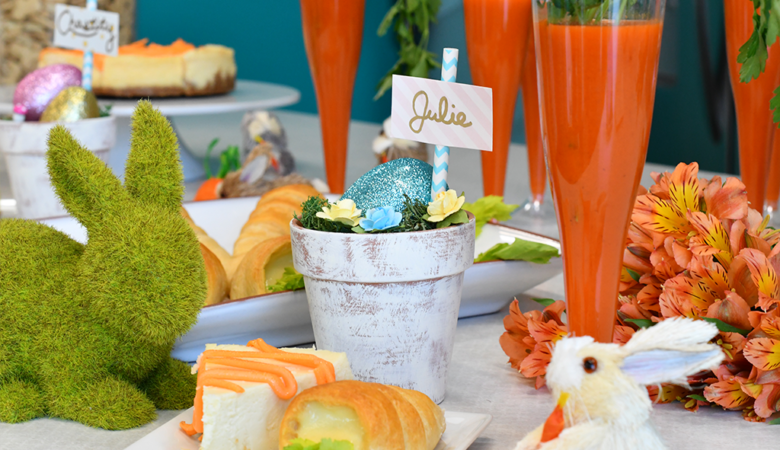 You can pick up the Blue Bunny ice cream and all of the ingredients for the brownies on your next shopping trip to Walmart. Don’t worry; there are plenty of other flavors to choose from if you want to add another scoop to your brownie! I need this in my life RIGHT NOW! It will make it so much better:) seriously so good!